Fero will be moving to the substitute role. One of the first major roster moves by a CWL Pro League team has been completed a week before the start of the regular season. Preston “Priestahh” Greiner has joined 100 Thieves on loan from FaZe Clan, the organization announced today. He will compete alongside Kenny Williams, Sam “Octane” Larew, Austin “SlasheR” Liddicoat, and Ian “Enable” Wyatt—while Maurice “Fero” Henriquez will move to the bench. Additionally, James Crowder (formerly known as Replays) is also being loaned to 100 Thieves by FaZe to be the team’s head coach for the 2019 season. Priestahh joined FaZe at the start of the Call of Duty: WWII season last year and won his first major championship at the CWL Pro League Stage One Playoffs in April 2018. He also placed third at CoD Champs 2018 with FaZe in August. But FaZe struggled early in the Black Ops 4 season, earning a top 16 placing at CWL Las Vegas in December and then they shockingly failed to qualify for the CWL Pro League at this month’s qualifier. 100 Thieves successfully qualified for the 2019 CWL Pro League, but many pundits criticized their performance as a team. Although FaZe didn’t qualify, Priestahh was one of the shining stars at the event—so it comes as no surprise to see 100 Thieves strike a deal with FaZe to get him on a loan. 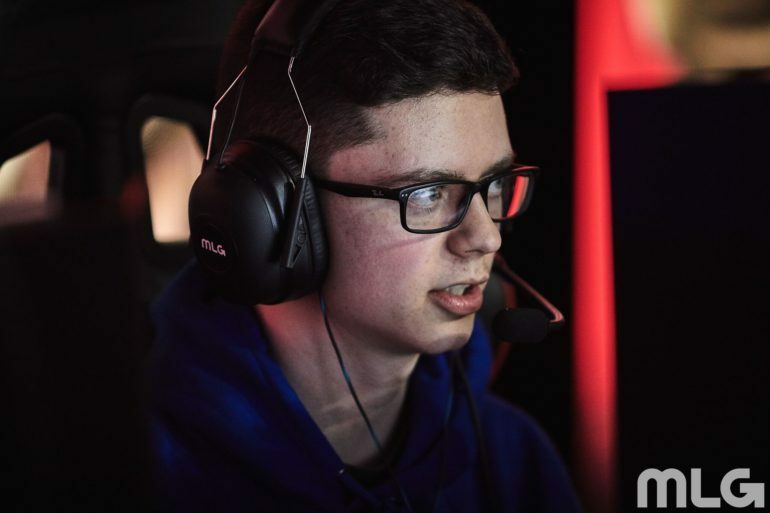 It’s unclear if the remaining players from FaZe—Tommy “ZooMaa” Paparatto, Dillon “Attach” Price, and McArthur “Cellium” Jovel—will also be loaned to other CWL Pro League teams. Priestahh and Crowder will make their 100 Thieves debuts at the CWL Pro League, which begins on Feb. 4.